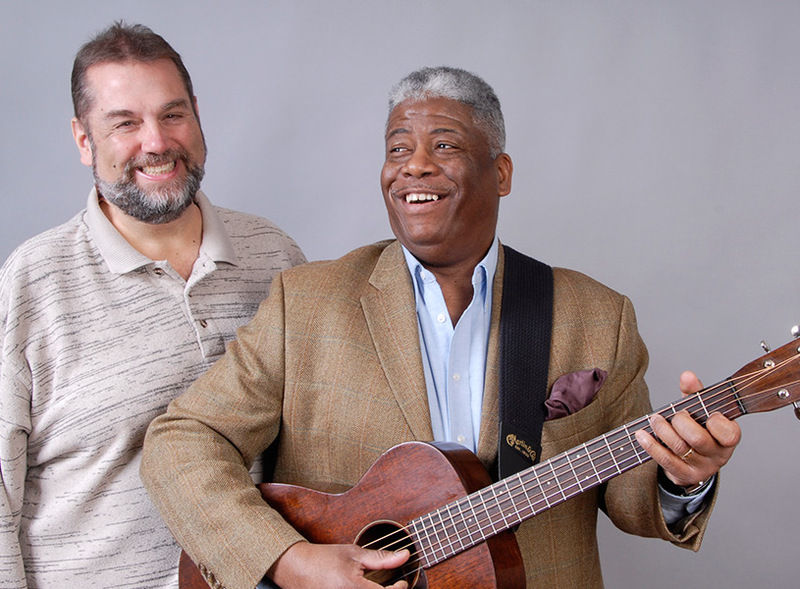 Long-time musical partners, Watroba and Jones will present music that reflects history, social change, migration, hopes and dreams. This is music that is rich and diverse, direct and powerful. 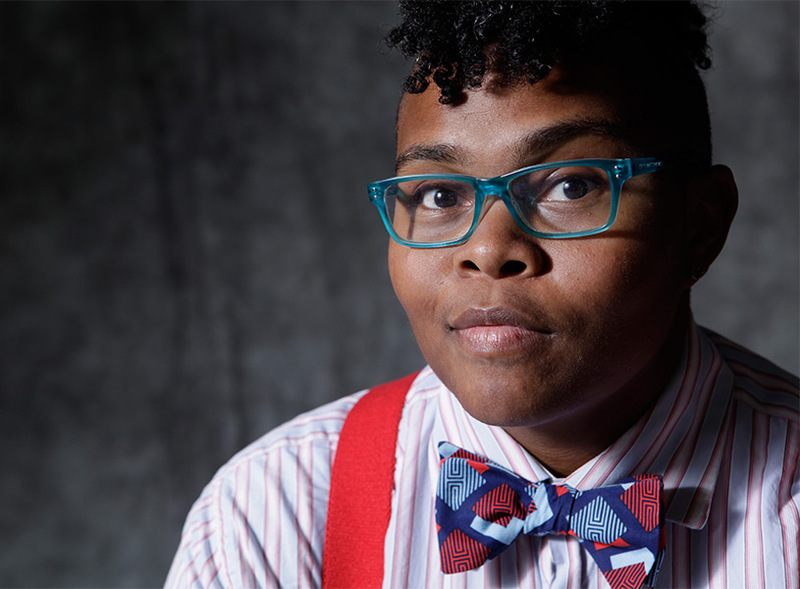 This is a musical seminar – not to be missed! 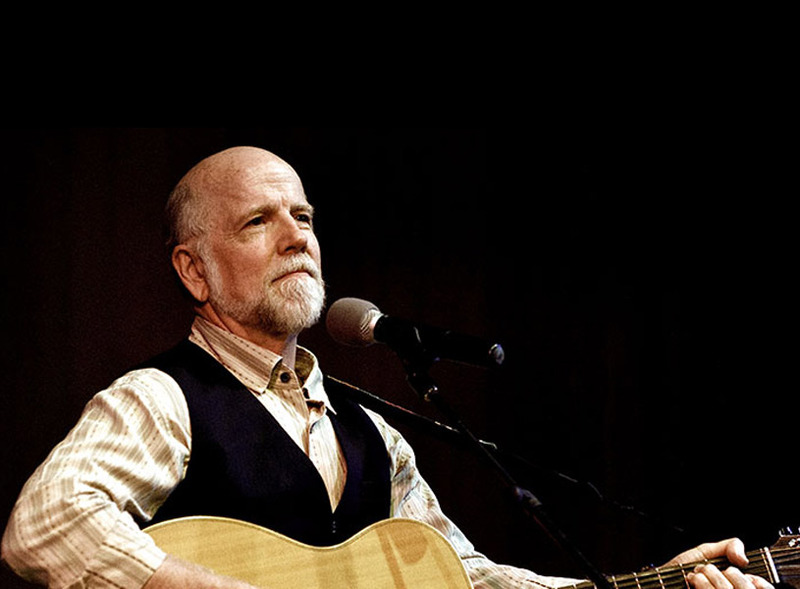 John McCutcheon, folk music’s renaissance man — master instrumentalist, powerful singer-songwriter, storyteller, activist, and author. 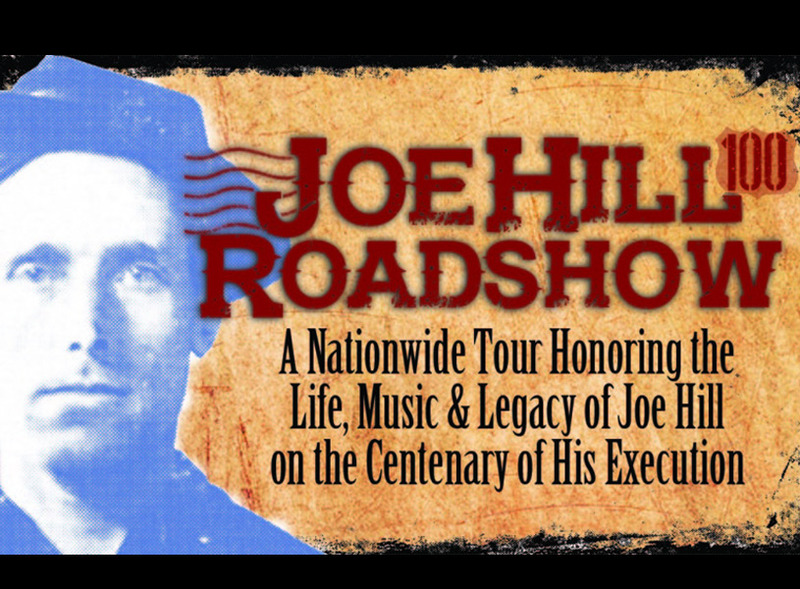 The Joe Hill Roadshow is a national concert tour to celebrate the music, life, and legacy of martyred WWI labor songwriter Joe Hill on the 100th anniversary of his death.